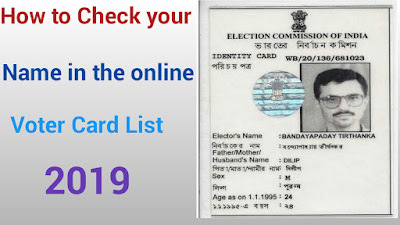 Here you can know where your name is in the voter list, what is your "Voter Identification Number" and so on. 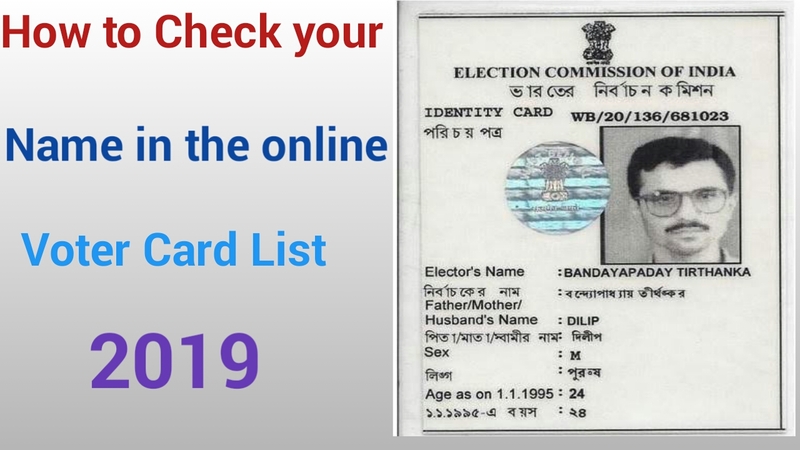 As soon as you go to this website, the following options will be available for you to find your name in the voters list. For example I wrote my name here, click on "Search / Search". As a result, I got a record of my voter list. By clicking "View Details", I can see all my information. By clicking on "Feed Adhaar No", I can link my Aadhar card with my voter card.